This sword exhibits the handling characteristics of the swords used in Achille Marozzo (1484–1553) Opera Nova dell'Arte delle Armi (roughly equivalent to "The New Text on the Art of Arms") which was published in 1536 in Modena, Italy. 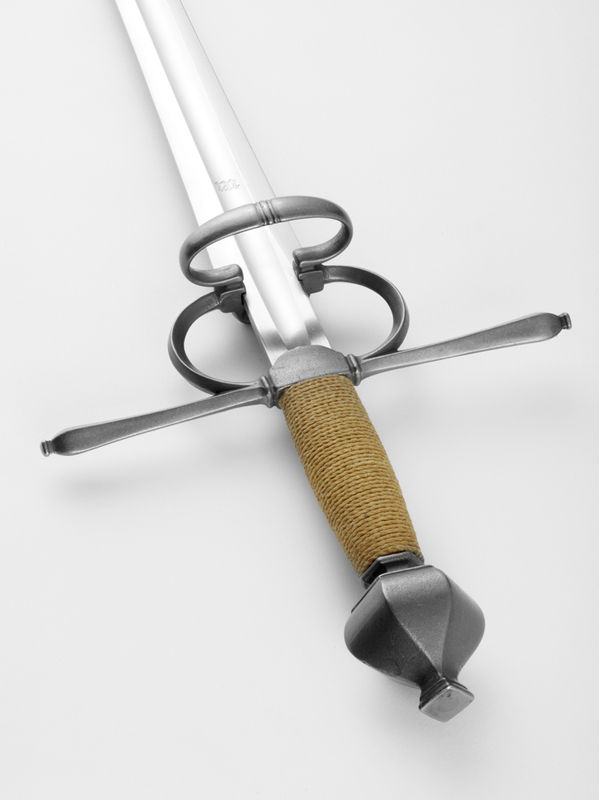 This sword would be an equivalent to Albion Type XIX cut and thrust swords. 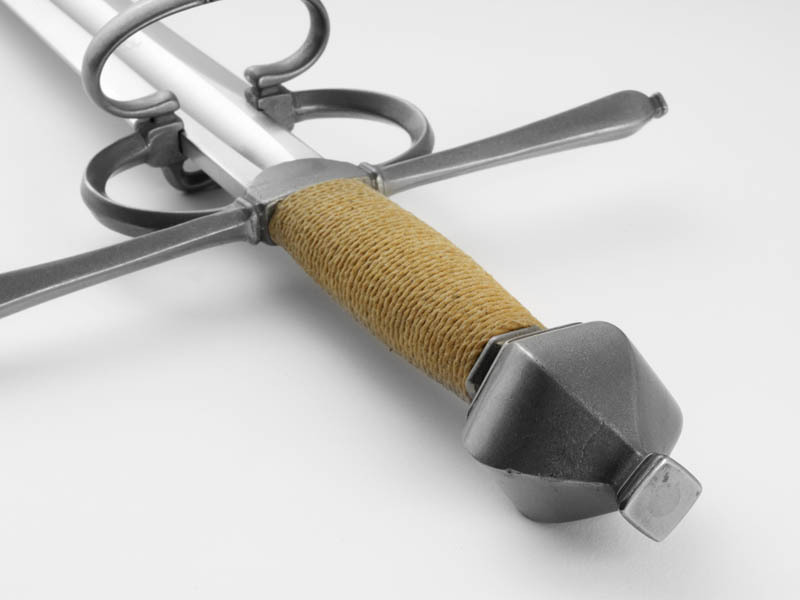 The sword features rounded edges, stainless steel hilt components, and a treated cord-wrapped grip. 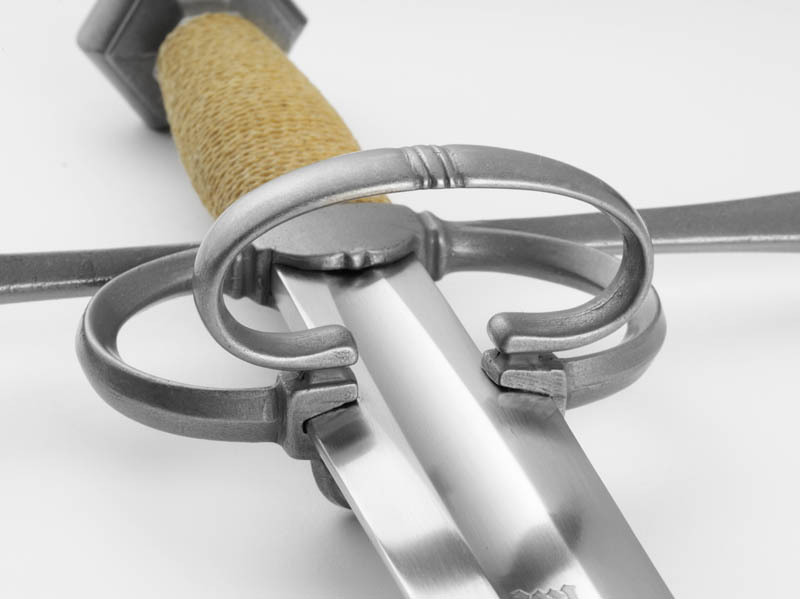 Sword design/specifications ©2005 Peter Johnsson.